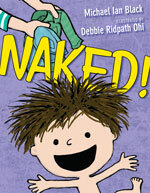 Debbie Ridpath Ohi writes and illustrates books for young people. Based in Toronto, Debbie is represented by Ginger Knowlton of Curtis Brown Ltd. 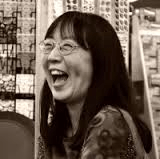 Her illustrations appear in I’M BORED, a picture book written by Michael Ian Black (Simon & Schuster Books For Young Readers, 2012) and was selected by The New York Times for its list of Notable Children’s Books. 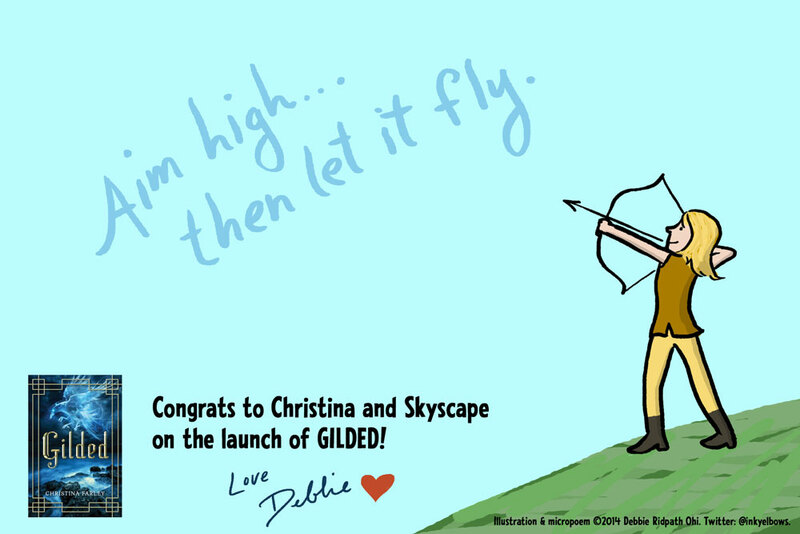 You can read what the press has said about Debbie’s illustrations and view samples here. Her upcoming books include NAKED! (by Michael Ian Black, illustrated by Debbie, coming out from S&S in Summer/2014) and WHERE ARE MY BOOKS?, which is written AND illustrated by Debbie (coming out from S&S in Spring/2015). She is currently working with Simon & Schuster Books For Young Readers, Harpercollins Children’s and Random House Children’s Books.